Click the blue Paypal link at the foot of this page. 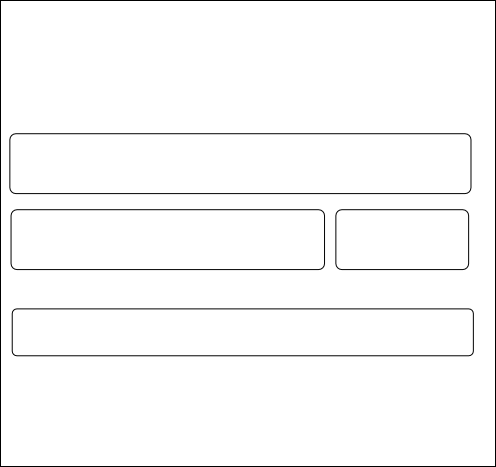 fill in the description box with the part numbers you want and quantities required. See the example order below. In the PRICE box put the total for the goods you want. Postage at the standard rate is added automatically. Now just pay by your Paypal account or by card. Postage to UK will be added at the end. ORDERS PLACED FROM OUTSIDE THE UK WILL NOT BE ACCEPTED. YOU NEED TO CONTACT US BY EMAIL FIRST.